The #1 played slots machines theme in Vegas. 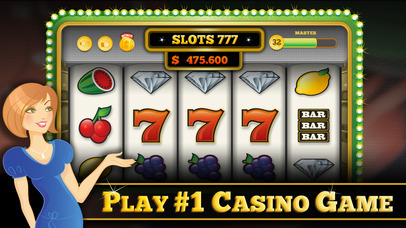 Favourite slots game across the globe is easy to understand, big wins and amazing bonuses! 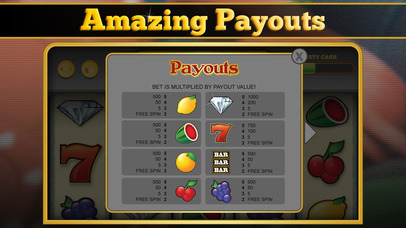 Just tap the spin button and WIN the most amazing MEGA JACKPOT! Vegas Classic is filled with hours of fun. 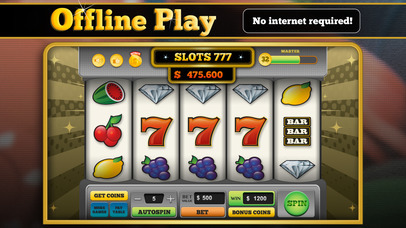 It offers exciting features with generous payouts, daily and hourly bonus and bonus games. Free spin whenever you match two symbols. It pays left to right as well right to left. — Play OFFLINE anywhere you go or wherever you are! No internet is required! — 150+ FREE coins every 3 hours! The more you play, the more bonus coins you will get! — 500+ FREE coins every day! 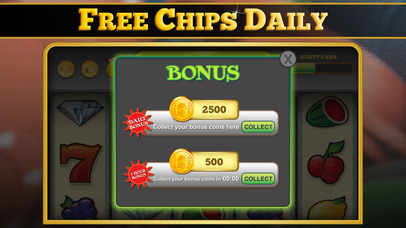 Daily Bonus for your daily Spin! — Double up bonus game with gamble (multiplier 50:50 and 75:25)! — Auto play with autospin feature! — Earn coins with incentivised advertisement button! Best coins are FREE coins! — You can start your spin with big bet because when bet high you win high! World most played SLOT MACHINE! — No real money or any other real world goods and/or services can be won in this game! This game uses virtual units called «Coins» to play the game. You can purchase additional coin-packs for real money via the «MoreCoins» popup. These coins bought or won cannot be changed back to real money and cashed out, transferred, redeemed or collected in any other way or changed back to any other real world goods and/or services. Once purchased or won, the credits can only be used to play this game.